takes the stress out of the situation. Bellissimoto clients have always been able to enjoy an unparalleled level of service when it comes to detailing services…but when your vehicle is with us for a detailing treatment, we can also take care of all your automotive repair work when your vehicle is with us thanks to our expert bodywork partner. From estimate through to completion, we take care of all arrangements and become your one point of contact. 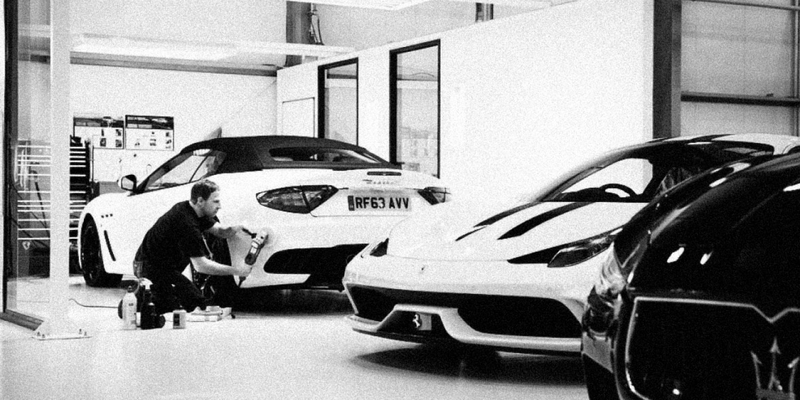 For more than two decades, our partner has catered to the needs of luxury car owners, and has worked to build long-standing relationships with the most exclusive manufacturers in Europe, including Bentley, Ferrari, Maserati, McLaren, Aston Martin, BMW, Jaguar, and Land Rover. These relationships mean that our team can conduct officially licensed work on all leading prestige brands. 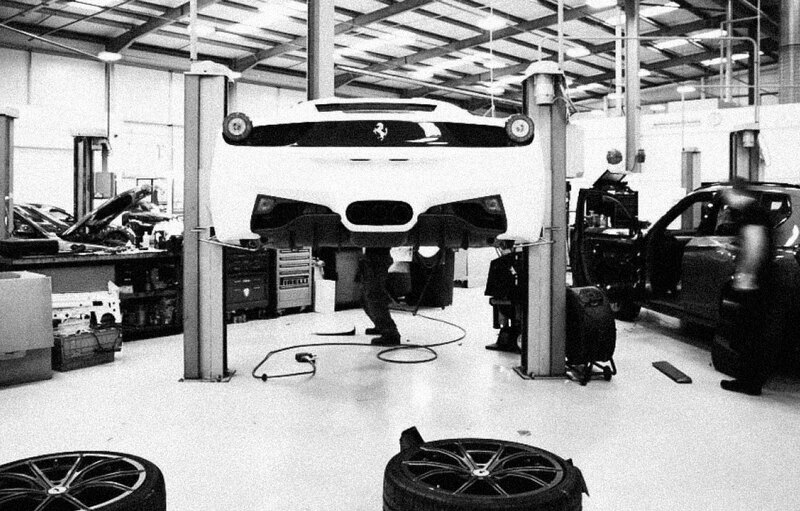 Every aspect of our automotive repair process—from stone chip repairs to comprehensive panel work—adheres to the official standards set forth by the manufacturers, and frequent audits are conducted to ensure that standard is firmly held. Staff are fully trained in the latest repair methods, and specialty teams are available should a deeper level of repair expertise be needed. 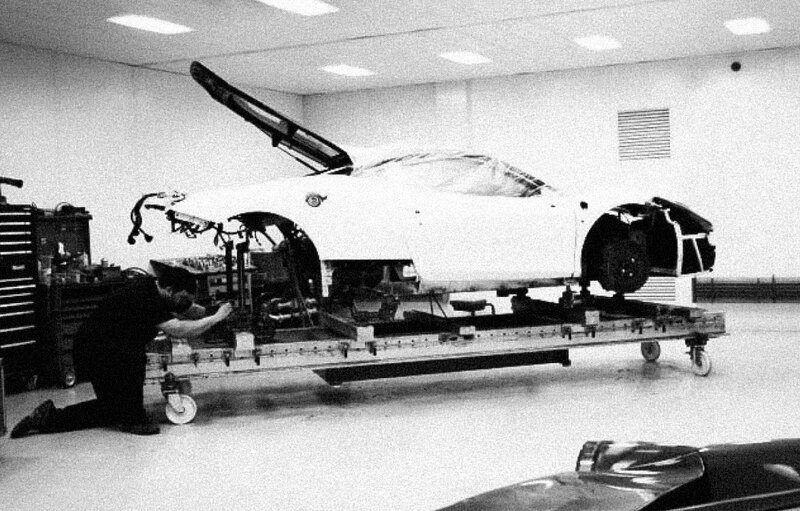 But what sets our partners approach head and shoulders above other automotive repair shops is its intimate familiarity with the rare and prestigious materials found on most supercars and hypercars. 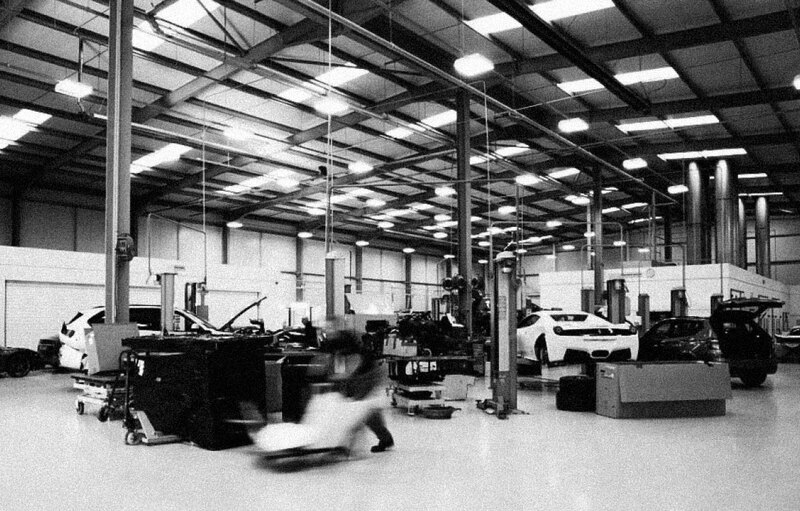 When it comes to carbon fibre bodywork and composite repairs, our team knows no equal.